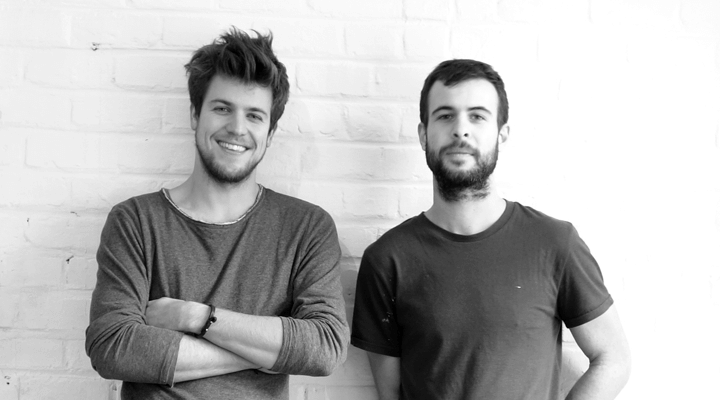 Founded in September 2015, Leonar is a collective of design and engineering, consisting of a duo industrial designer and engineer in mechatronics. Leonar stands out for its ability to combine technical and creative skills in a variety of projects. A design and/or manufacturing service for artists, designers, entrepreneurs, public bodies, … that offers support for any type of project related to the realization of an idea, whether material or conceptual. An educational center that takes the form of public workshops, trainings, seminars, on topics such as new digital technologies, product design, through concepts such as the open-source object or hacking.